Why Do Real Estate Deals Fall Apart? 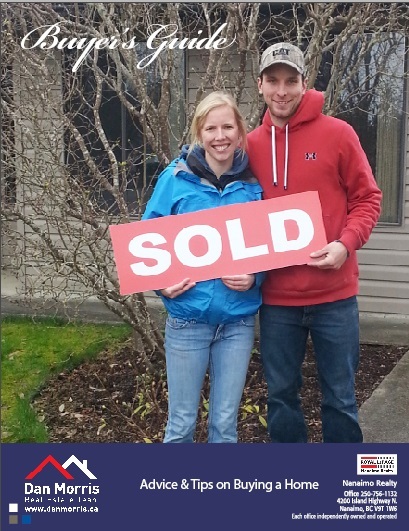 You and your realtor have invested a tremendous amount of time and effort to put together a deal on your home for sale in Nanaimo. Finally all of the marketing, open houses, showings and work have paid off and you've got an accepted offer to buy your home. 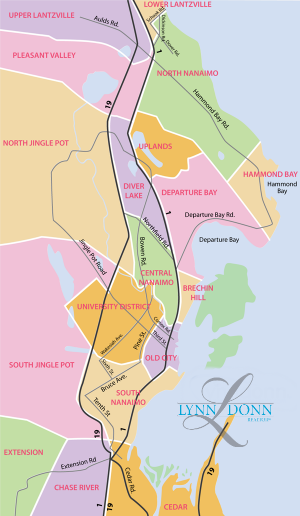 Property surveys, also known as site surveys, are used to determine and verify the size and shape of the land that you are buying in Nanaimo. The essence of home staging is that you're trying to make your house look like a model home - even when you're living in it! In today's competitive real estate market it's important to make a strong, positive impression on buyers who look at your home for the very first time.